The Grecians are on the cusp of the play-off picture and they will be looking to finish in the top seven for the third season in a row. The Valiants are having a better second half of the season and John Askey is doing a decent job with them at the moment. Tom Pope will be looking to get his second goal in as many games this weekend. 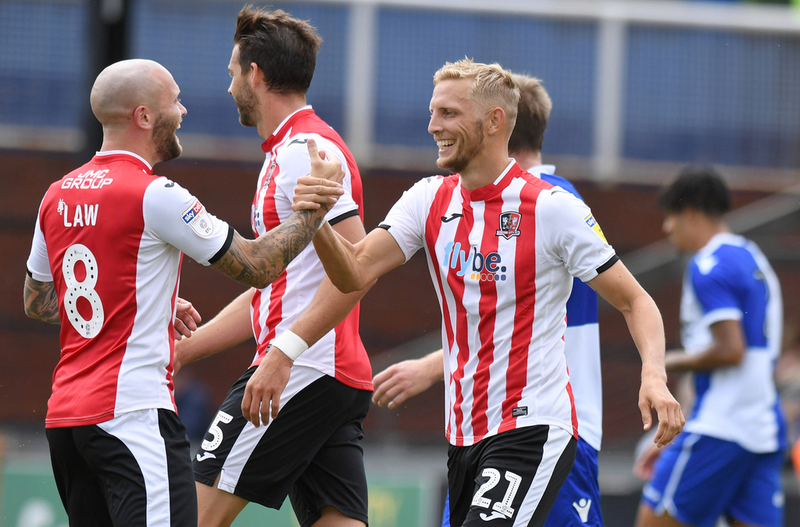 This Exeter City side who have been pretty inconsistent since the turn of the year but the Grecians know that if they are able to end the campaign strongly, then they should have enough to make it into the top seven. The home side have been unsuccessful in their play-off campaign in each of the last two seasons following successive play-off final defeats, but they will be hoping they are stronger as a result and will think that they are able to make it third time lucky this time around. Given the importance of this fixture for both of these sides, we think that they will both go into the campaign with a positive mindset and that should encourage open and attacking play. Matt Taylor's side currently lie in seventh position within the Sky Bet League Two table and have accumulated 62 points from their 40 games played.Currently ten points behind third-placed MK Dons, the Grecian faithful will no doubt still harbour ambitions of a top three finish - yet if this is to be achieved, they will need to show the sort of form which propelled them to the League Two summit earlier in the campaign. 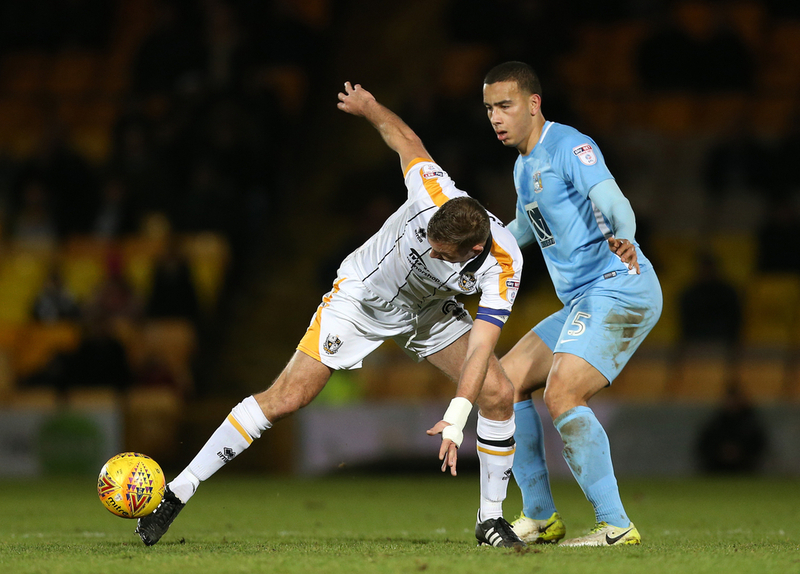 There may be off-field problems at Port Vale, though those issues didn’t prevent John Askey’s men from returning to winning ways last time out. In fact, Vale have done well in general of late, as they’ve won four of their last five and have now lost just one of their last seven. As they currently sit ten points above the drop, it looks as though their safety is assured. Striker Tom Pope is pushing for a recall after returning from a knee injury which kept him out for four games. He made a goal-scoring comeback as a substitute at Northampton and may start.